As a family run enterprise we offer the best service available. We are small enough to care and large enough to cope. Whoever you deal with at Newbury Radio will always be on hand to offer help and advice with your purchase even after the sale has been made. Our motto is our service is your guarantee of satisfaction no small claim in today’s fast moving climate. 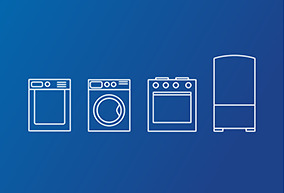 Whether you are looking for a Kettle or a Microwave, a Washing Machine or a Plasma Television, you get our professional advice to ensure you get exactly the right appliance. Newbury Radio was established over 50 years ago and has been under the current ownership for the past 34 years. During that time the emphasis of the business has shifted from supplying radio parts to supplying major domestic appliances, though we still offer spares and repairs to our wide ranging customer base. Over the years Newbury Radio has built an enviable reputation amongst clients such as the London Boroughs of Newham, Redbridge, Hackney and Barking & Dagenham. We are also pleased to supply Newlon, East Thames Housing Group, Amicus Horizon Mencap,Local Space, London & Quadrant and Family Mosaic. 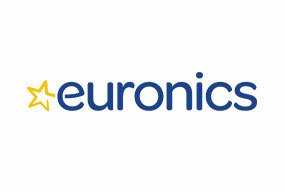 This reputation has been built on the foundations of fast, friendly and efficient service in conjunction with competitive pricing courtesy of belonging to the Euronics buying group. Due to the relationships we have built up with our clients over the years, we are regularly entrusted with keys for properties and asked to look after particularly vulnerable or elderly service users. 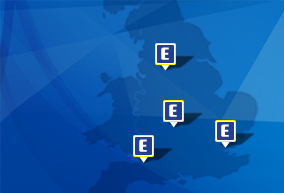 We are regularly given new or unusual requests by our customers and we always rise to the challenge, either finding a new supply chain or recommending our customer to a trusted partner company. So whatever your domestic appliance needs, please feel free to pose your question to us. Our recently refurbished showroom represents the latest and greatest in domestic appliances both for the kitchen and the living room. So come along and see the appliances for yourself in air-conditioned comfort.